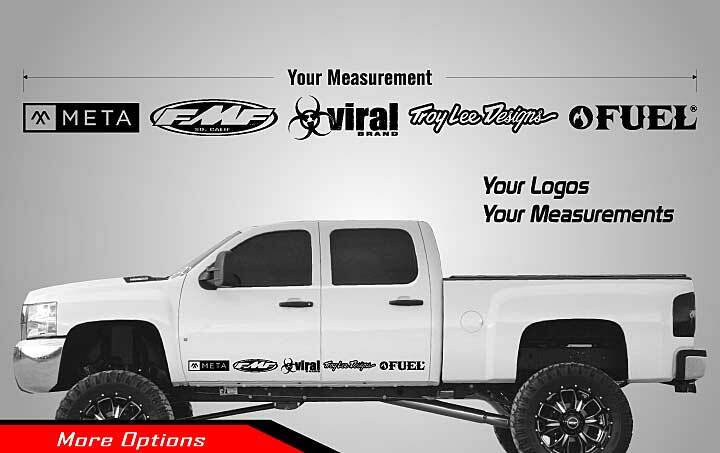 How do I determine the decal length measurement? 3. 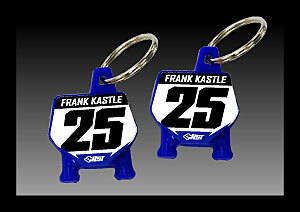 ​Total door area (76") minus extra space each side (3" & 3") equals the Decal Length = 70"